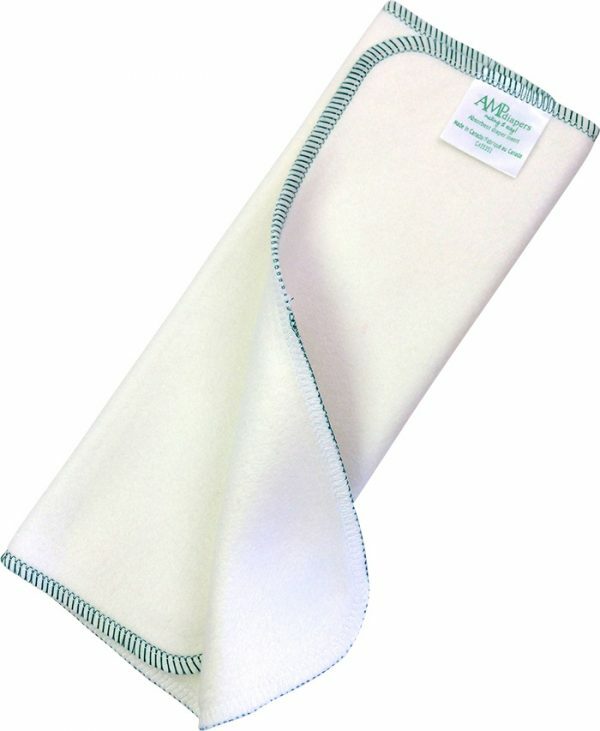 AMP Bamboo inserts* are so trim and yet so very absorbent! 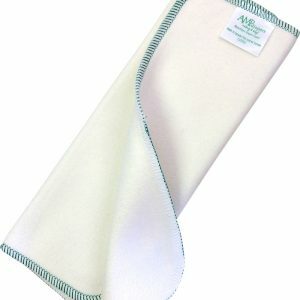 Fold them once for four layers in a size large AI2, Duo or original pocket diaper or fold in three in the size smalls. 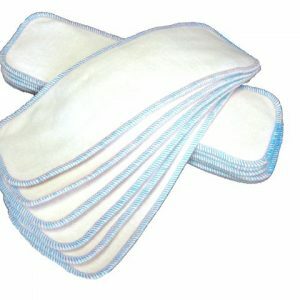 These are so trim you can easily double them up for a heavy wetting baby all night solution. 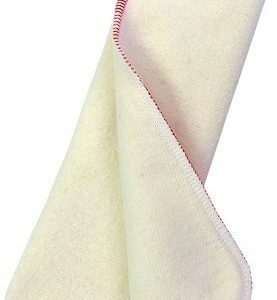 Made of 70% Rayon derived from Bamboo, 30% Cotton blend. Why are these inserts so great?